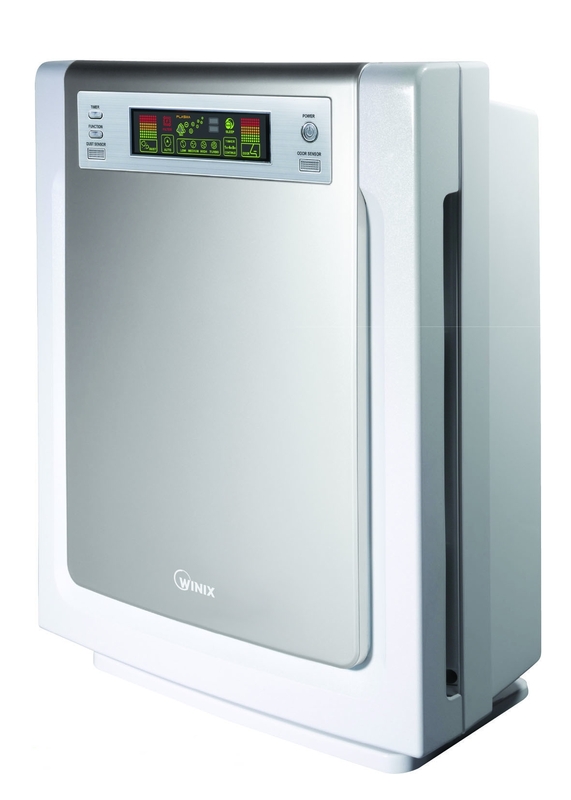 The WINIX ULTIMATE 5-Stage Air Purifier brings to you the ultimate air purifying technology for a cleaner, healthier indoor climate. 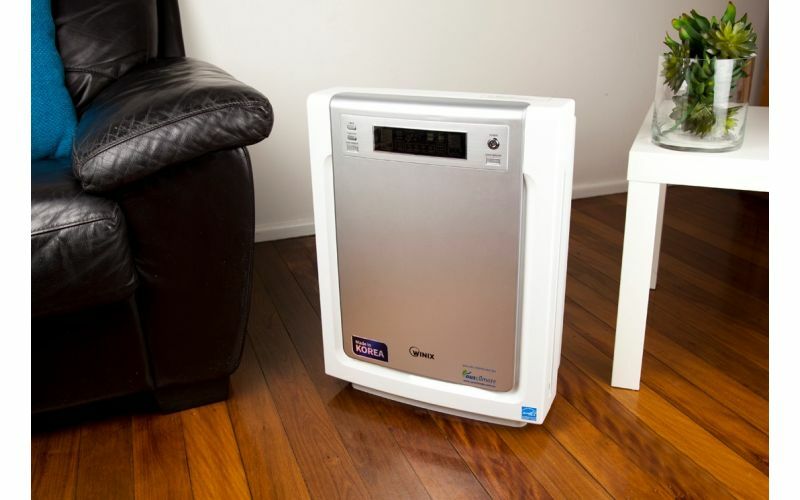 What sets this model apart is its 5-stages of air filtration that helps clean the air of airborne pollutants, such as mould spores, dust and dust mites, pollen, pet dander and the like. 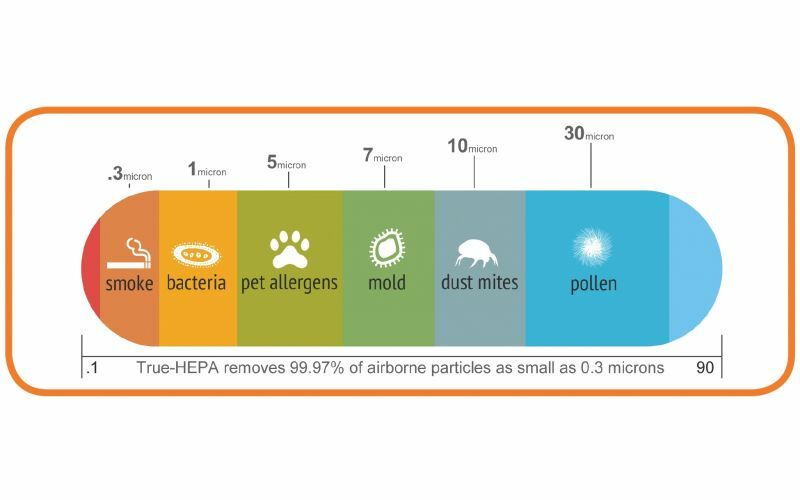 Configured specifically with your health in mind, this system cleans out airborne pollutants and allergens such as mould spores, dust and dust mites, pet dander and pollutants. 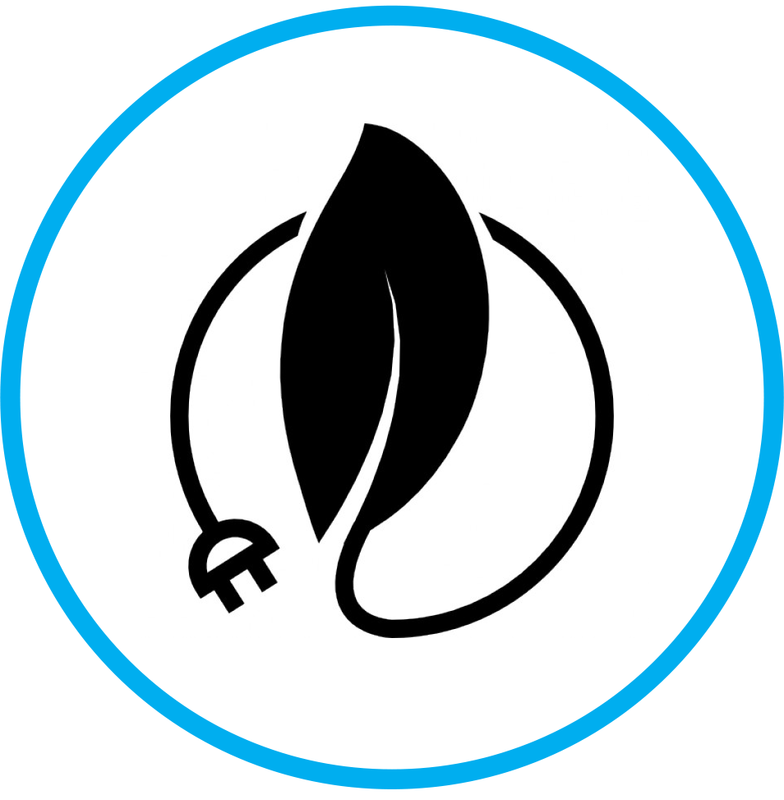 It's lightweight (8.5kg) and energy efficient and suitable for the bedroom and large living rooms up to 65m, and has won an international design award. 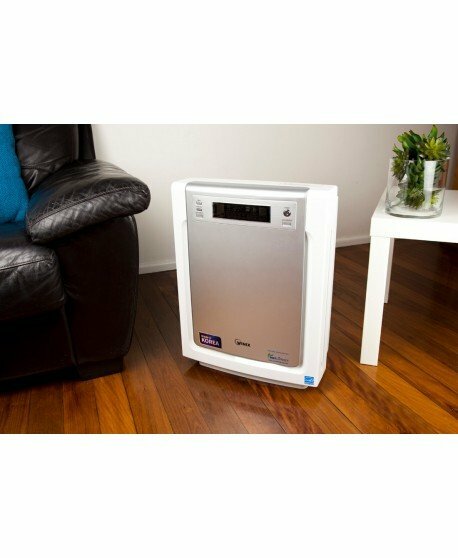 Backed by a domestic 2-yr warranty on performance and with air filter replacements available to order (average usage time 6 months), make your home clean and safe to breathe in! 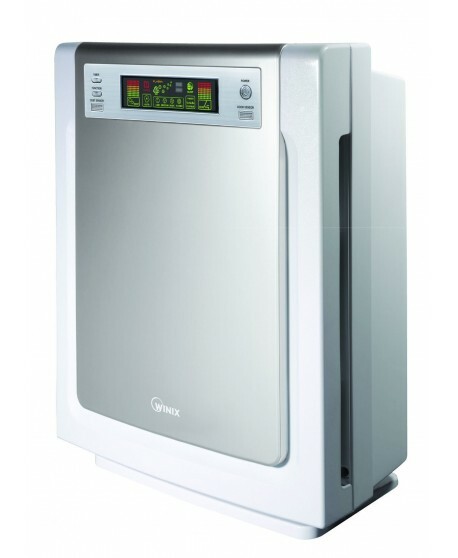 Live healthy and breathe easy with WINIX ULTIMATE 5-stage air purifier. 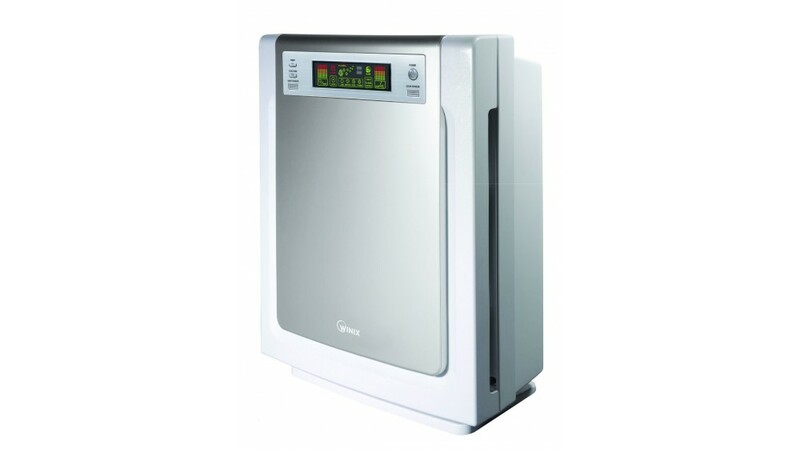 This air purifier comes with hospital-grade H13 certification which confirms a H13 level of air purification, removing 99.97% of airborne pollutants, allergens, viruses and bacteria as small as 0.3 microns. 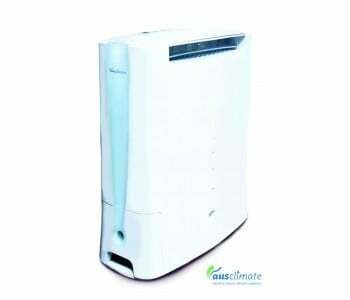 This air purifier model is proudly approved by the National Asthma Council as a 'sensitive Choice for asthma sufferers. 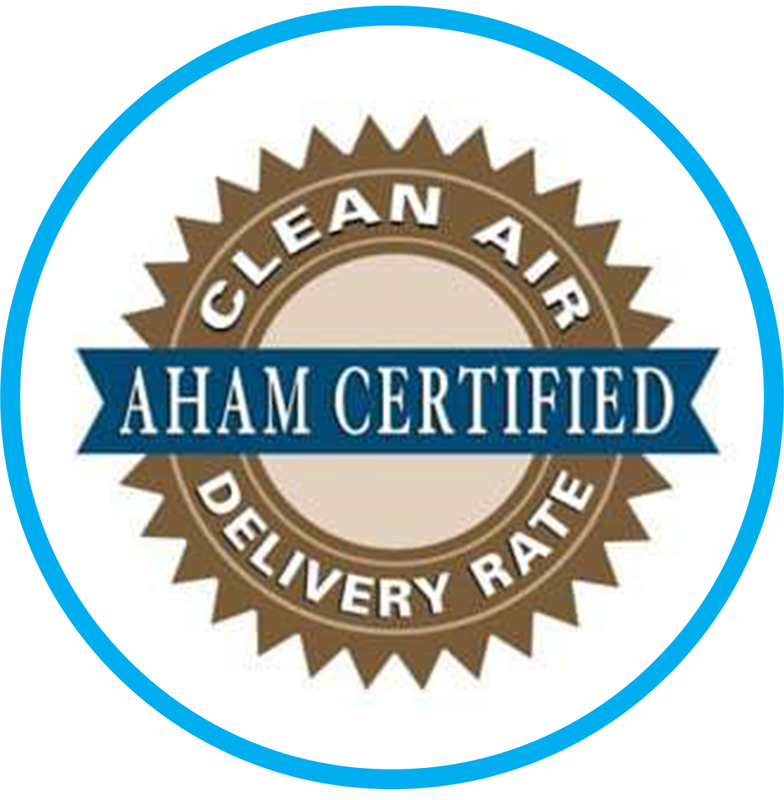 This model is certified by the Association of Home Appliance Manufacturers (AHAM) as well as the Clean Air Delivery Rate (CADR) to be effective in reducing pollutants such as smoke, pollen and dust. 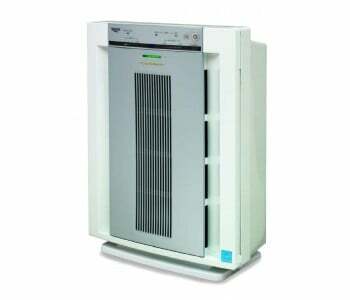 With this model, air is purified via 5 stages. 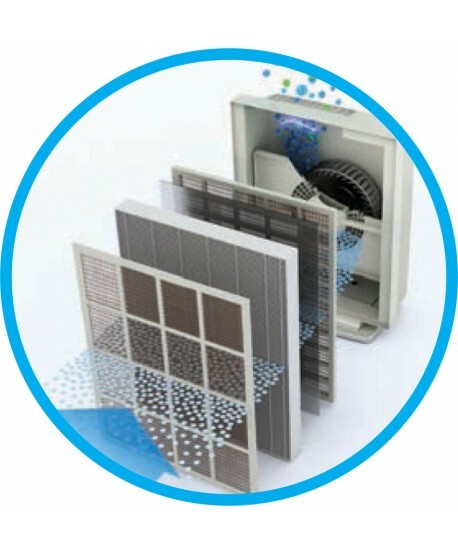 Air comes through the washable ani-bacterial pre filter. 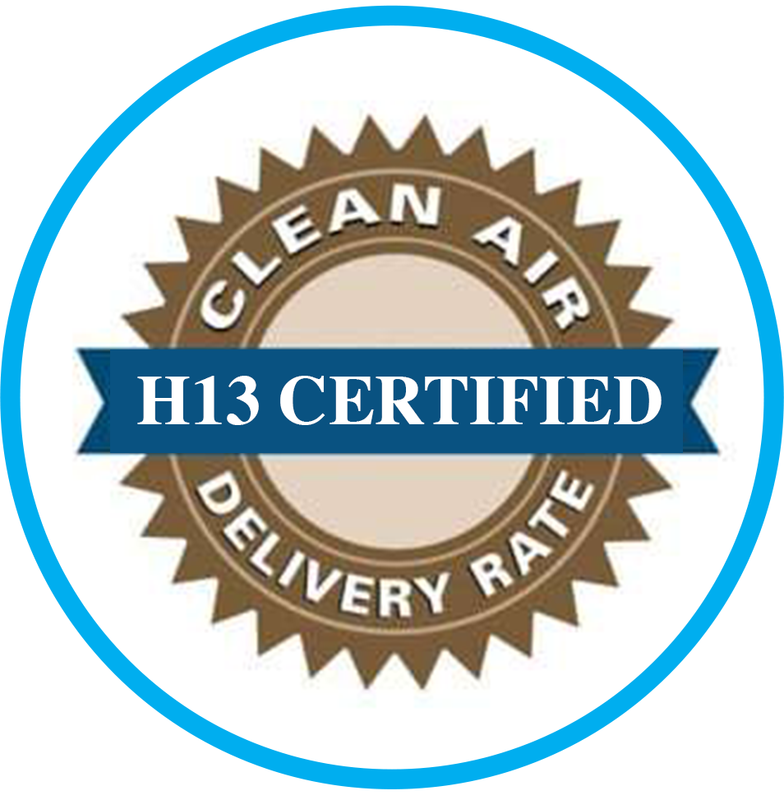 It then passes through the H13 Hospital grade HEPA Filter that removes 99.97% of allergens up to 0.3 microns. 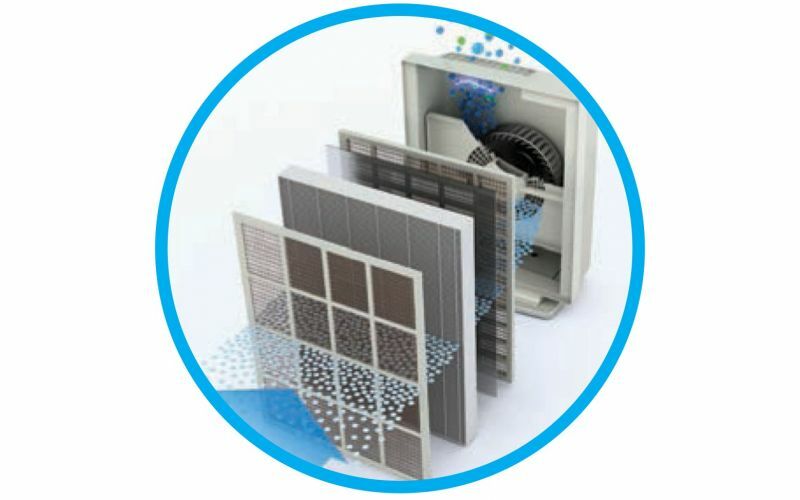 Filtered air then passes through the nano silver anti-bacterial mesh shield that neutralises viruses and bacteria on contact. An activated carbon filter then captures chemical vapours. 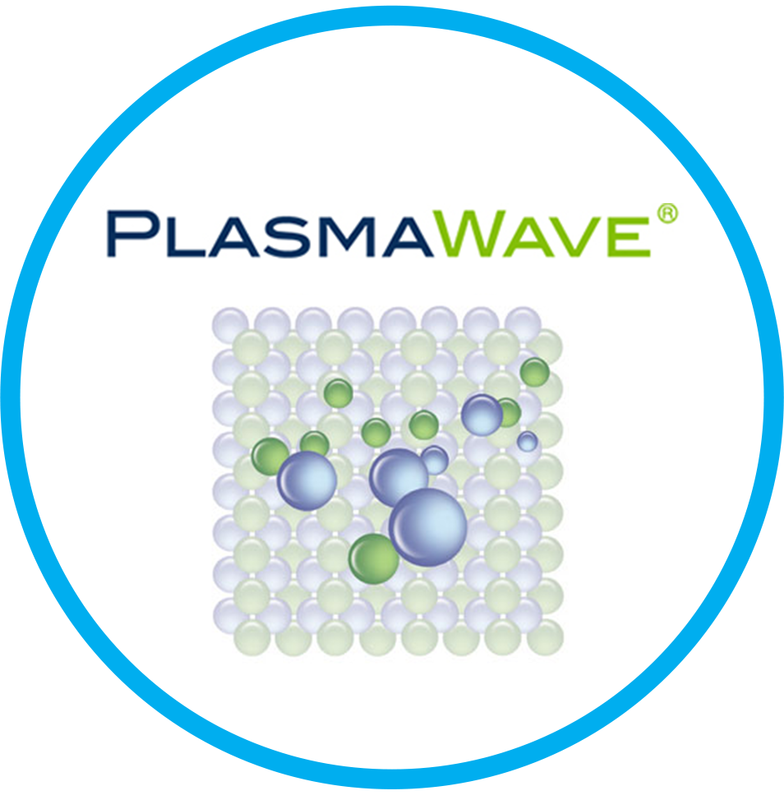 Finally, the air is then treated with PlasmaWave Technology that neutralises pollutants at the molecular level with positive and negative ions. The 9500 air purifier comes equiped with the PlasmaWave 2.0Technology. 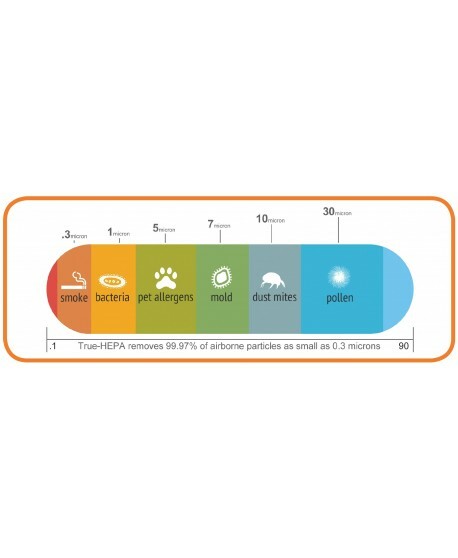 This advanced technology attacks pollutants at a molecular level to neutralise harmful allergens, bacteria and harmful odours and gases without producing harmful ozone. 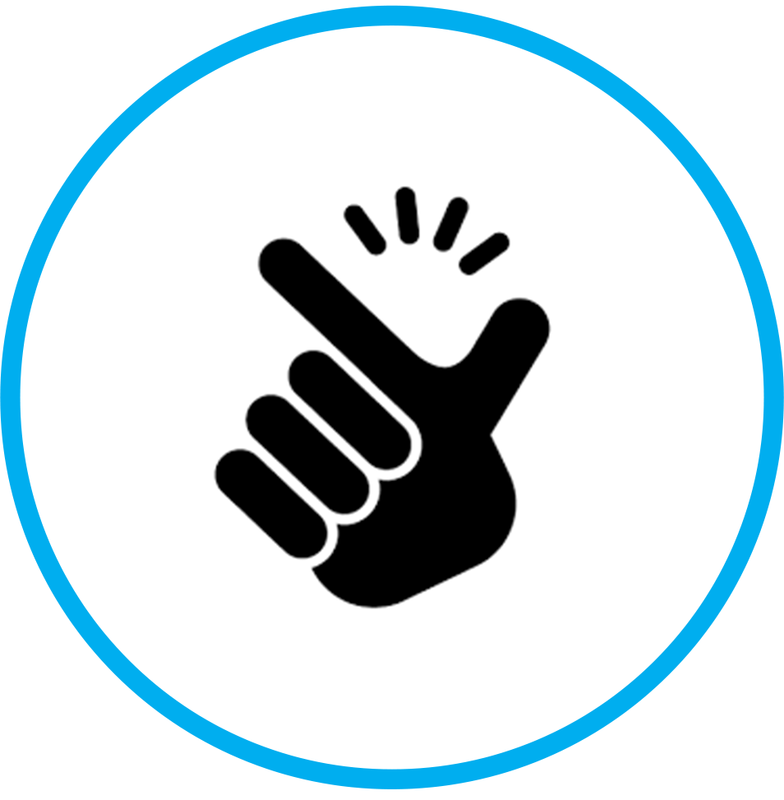 Easily controlled through a wireless remote, adjust your settings with a click of a button. 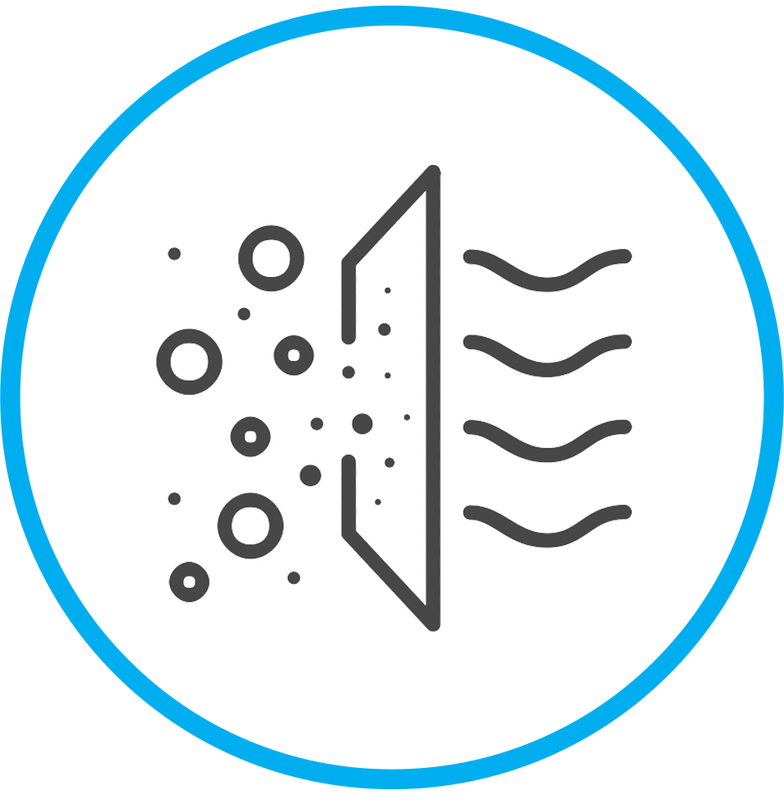 Set the 9500 in auto mode where smart sensors automatically monitor dust, particles and odours and automatically controls these levels so you can 'set and forget'. This model also comes with a light sensor which automatically activates 'Sleep Mode' at night-time. In this mode, the panel light are dimmed to ensure quiet, unobtrusive, energy-efficient operation throughout the night. 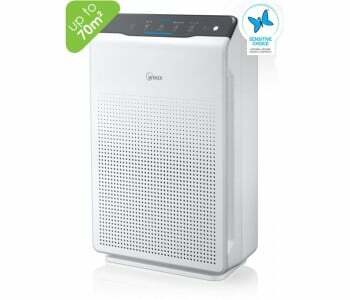 What's more, with its light weight and low-level noises, easily use and maneouver this filter to where its needed around the home. 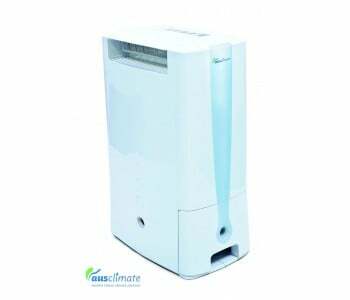 This model comes with energy efficient technology that helps purify your air without breaking the bank, with operating costs as low as 0.2 cents per hour. 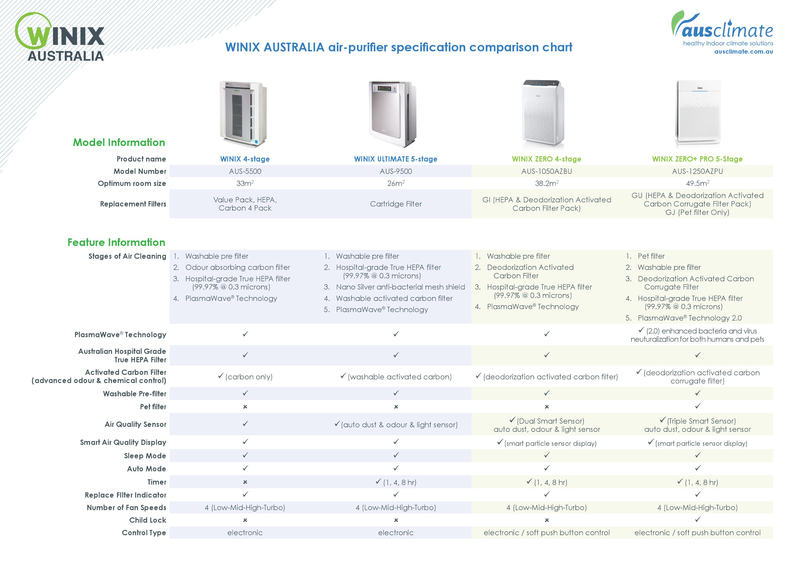 This product comes with a full Australian 2-year replacement domestic warranty/6 month non-domestic warranty. 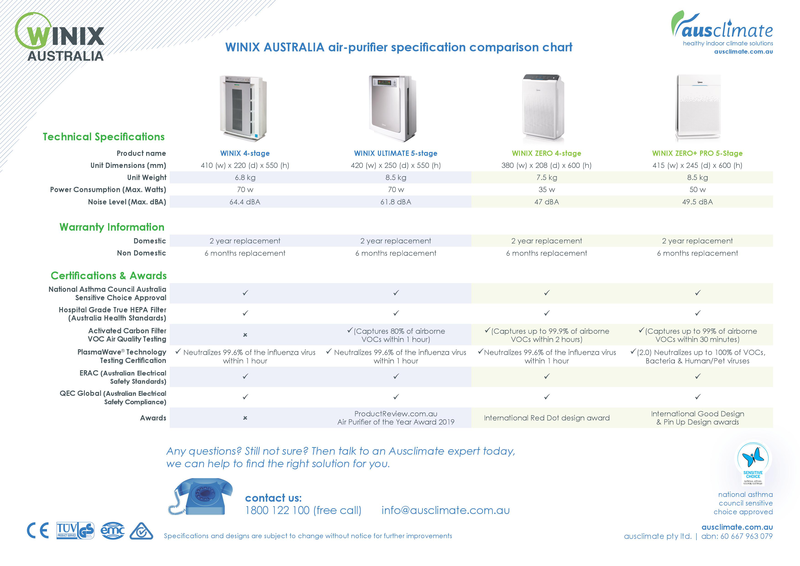 All Ausclimate Winix model-types undergo stringent, comprehensive legislative and regulatory testing by independent govt. accredited bodies to ensure our products meet the highest Australian industry standards possible.Specifications and designs are subject to change without notice for further improvements.